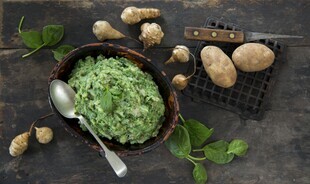 To ensure your potatoes cook evenly, cut them into similar sizes and place in a pot of cold water, gradually bringing the water to a boil. 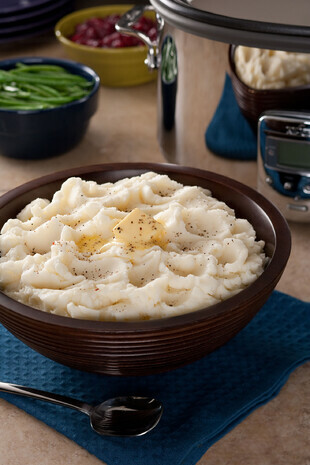 Bring butter and milk to room temperature before adding them to your Idaho® potatoes to help keep the mixture hot while mashing. 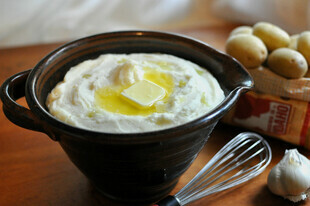 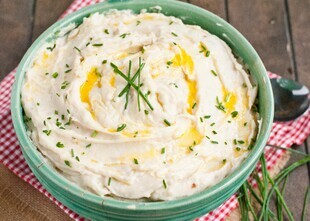 Try mashing your potatoes with buttermilk instead of milk or cream. 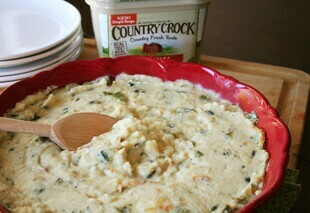 Buttermilk tastes like sour cream but has less fat and calories. 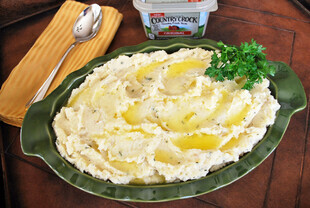 Over-mashing your Idaho® potatoes will result in gluey and sticky potatoes. 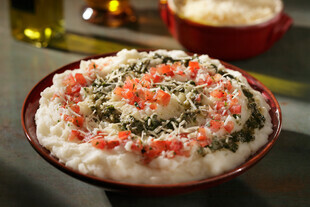 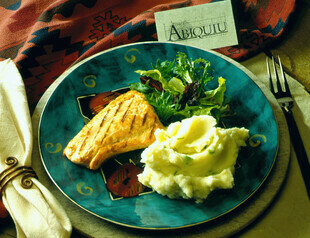 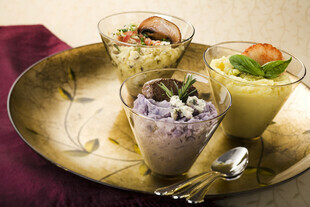 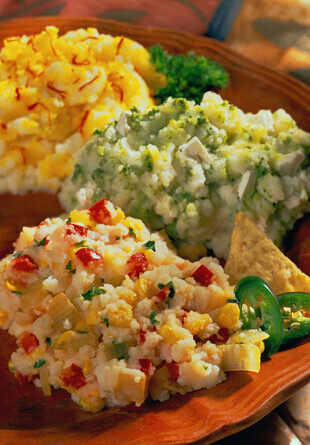 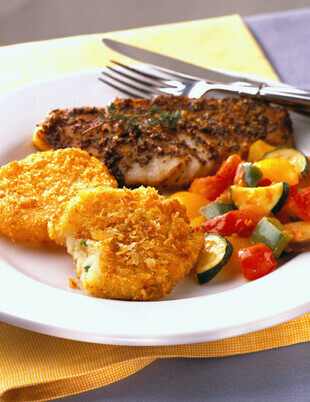 Add fresh herbs, spices, minced vegetables or grated cheese to boost the flavor and color of your Idaho® potatoes. 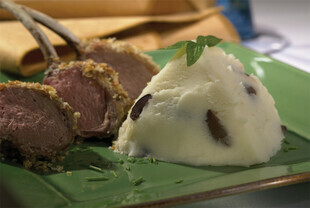 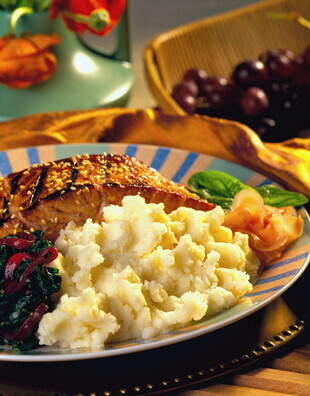 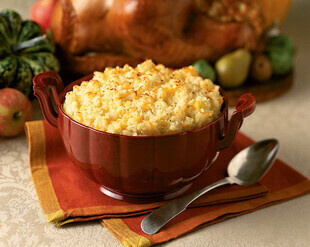 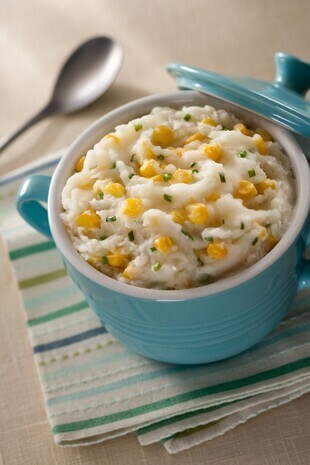 For fluffier mashed potatoes, add ½ teaspoon of baking power to the mixture while mashing. 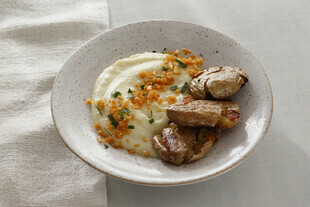 Allow the potatoes to sit a few minutes before serving. 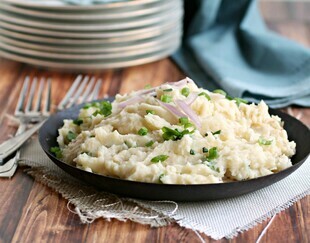 Three medium potatoes will make approximately two cups of mashed potatoes. 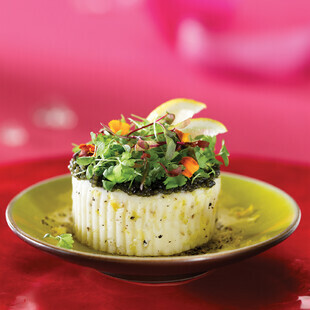 Add a bouillon cube to the boiling water. 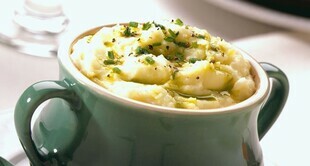 Save the liquid when you drain the potatoes and add some of it while mashing as a calorie-free flavor enhancer. 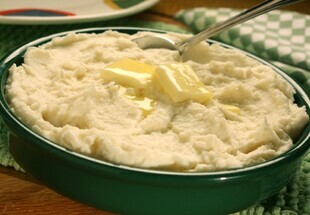 Add more milk and leave out the butter for reduced-fat mashed potatoes. 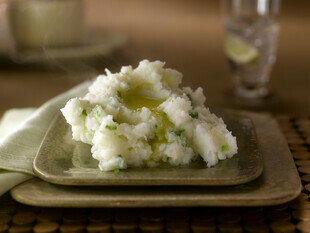 How Long Can Mashed Potatoes be Safely Regrigerated? 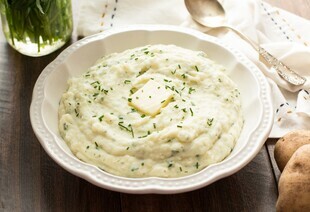 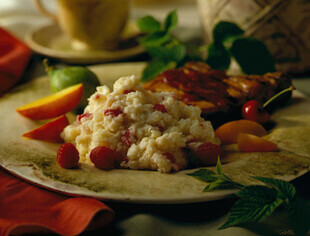 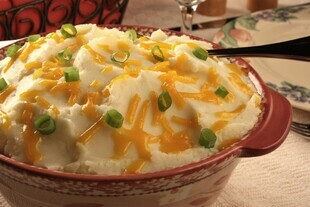 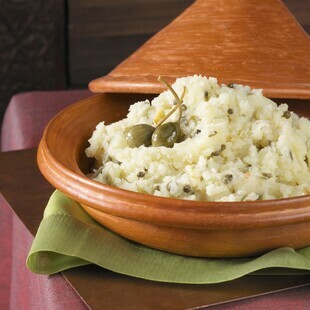 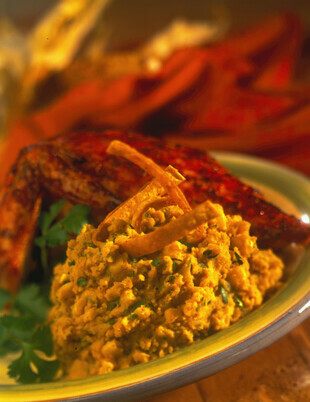 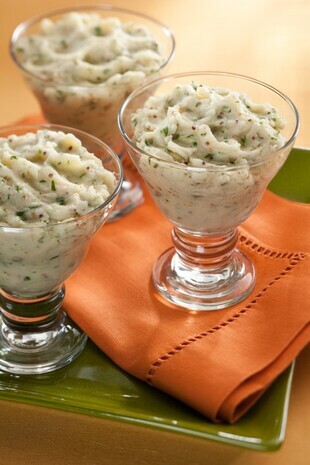 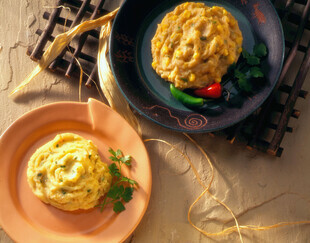 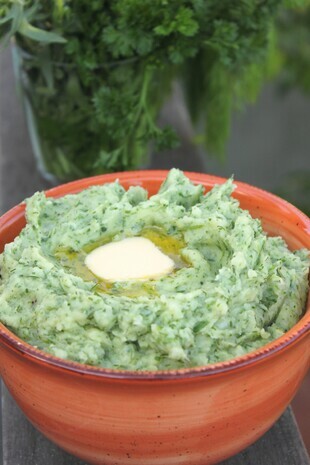 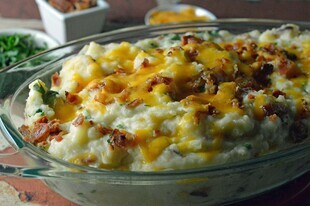 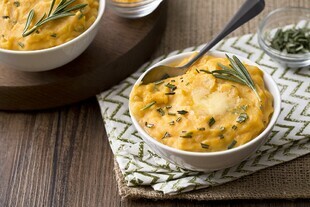 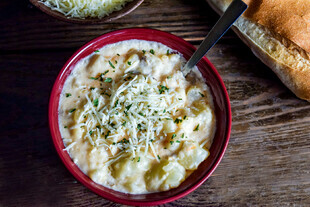 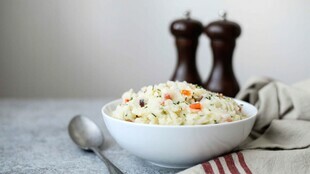 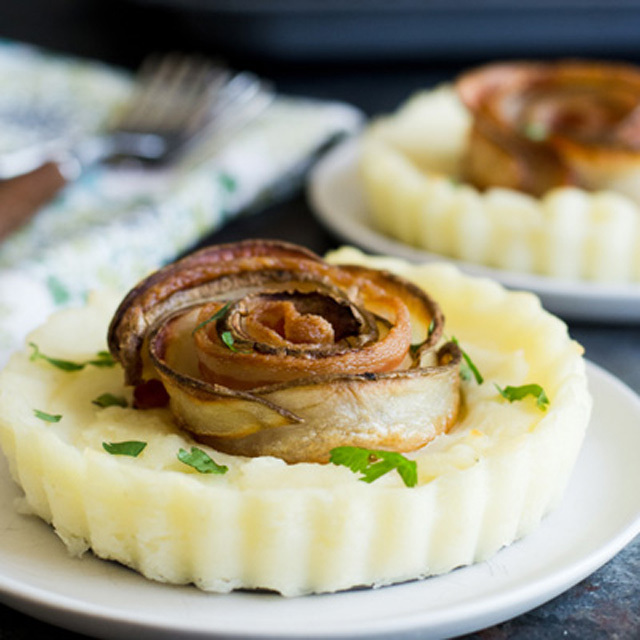 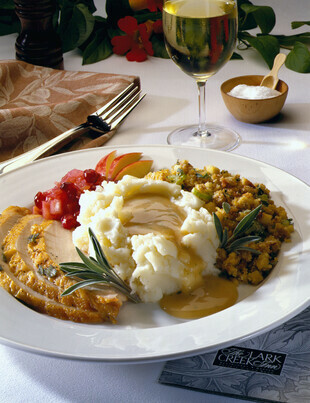 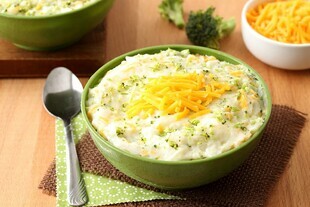 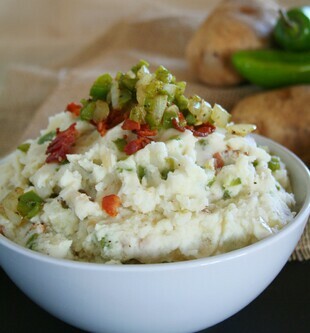 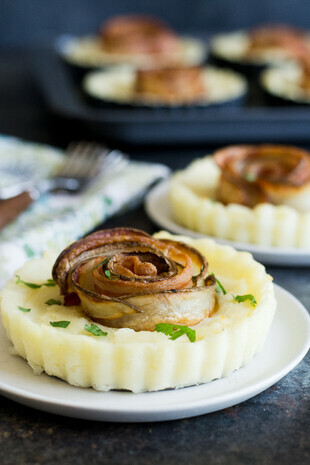 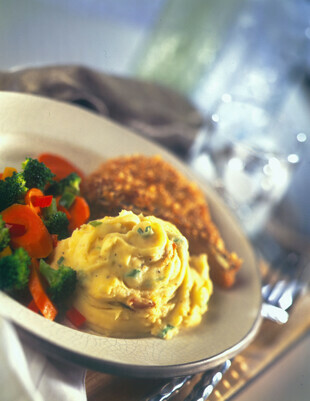 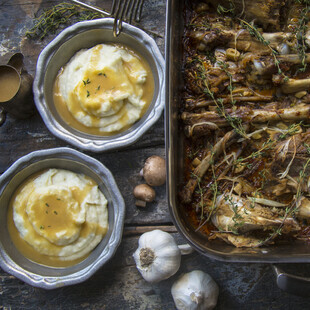 Can I Make A Simple Traditional Mashed Potato Recipe In A Slow Cooker This Holiday Season? 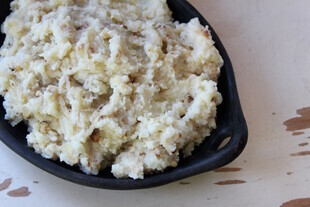 Why Are My Mashed Potatoes Lumpy And Sticky? 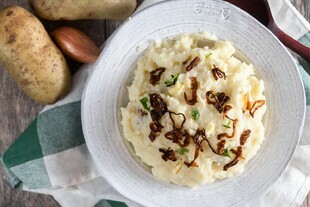 Can I Peel And Cut My Potatoes The Night Before? 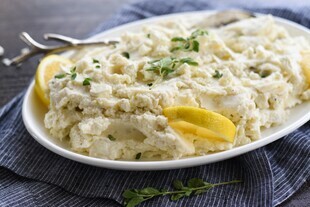 Can I Make My Mashed Potatoes Around 10am To Serve At 4pm? 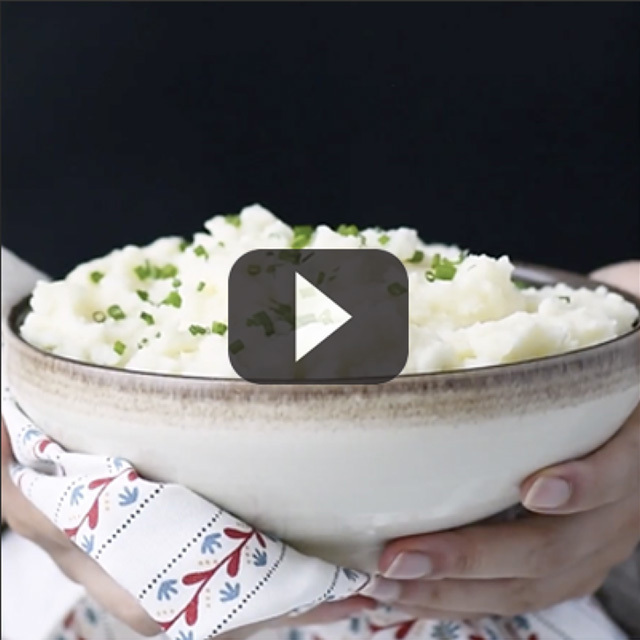 Can You Use A Kitchen Aid Mixer To Make Mashed Potatoes?